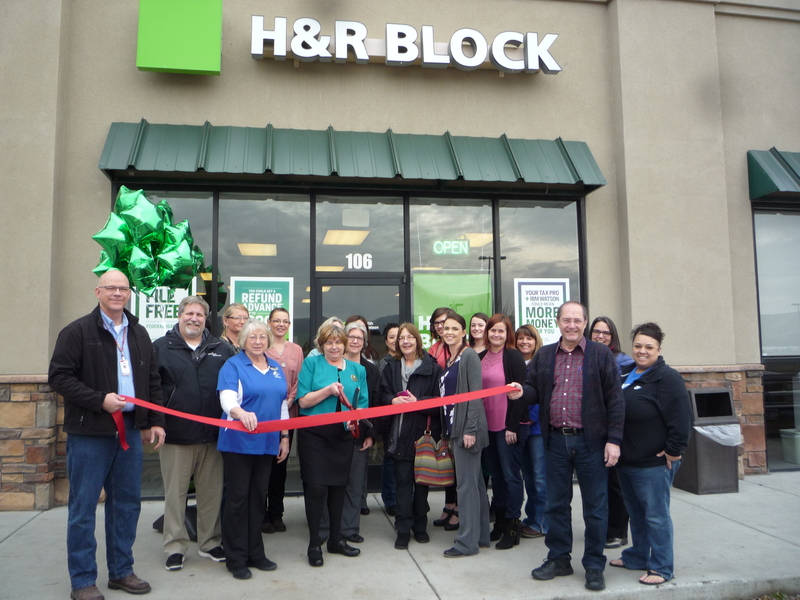 H&R Block is a tax prep and planning facility that The Chamber of Commerce is excited to have as a valued member! The mission statement of H&R Block is that through everything, they value their relationships with their clients. They are the foundation of a good experience. Their goals are to provide a good service to the community and a positive tax experience. The special at H&R Block is a free federal 1040EZ filing from January 5th to February 28th. Contact them for restrictions and more details! H&R Block is located at 288 Hwy. 16 Ste. 106. 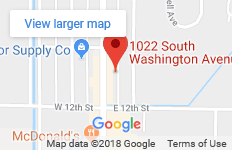 Their hours of operation are Monday – Friday 9am-9pm.